We sell cattle livestock - pregnant heifers - angus - hereford - charolais - limousin - simmenthal - hybrids healthy pure breed holstein heifers. 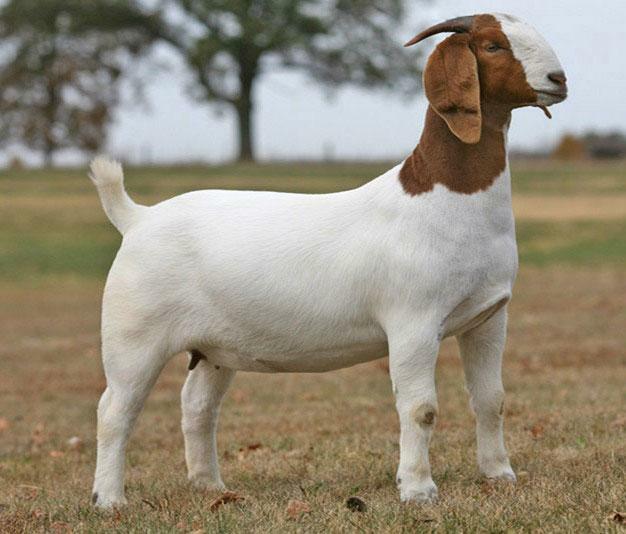 we offer pure breed animals all our livestock animals are vet checked, certified and all 100% healthy. 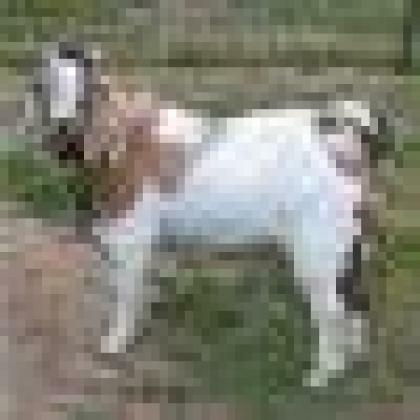 we offer boer goats, holstein heifers, cows, sheeps, horse and fowls . All animals have been fed on high quality grains / grass. contact us now and enjoy our best and affordable prices . we also have; "pregnant holstein heifers cattle ,fattening beef bulls ,hereford , charolais , limousin , belgian blue, aberdeen angus and simmental beef cattles.